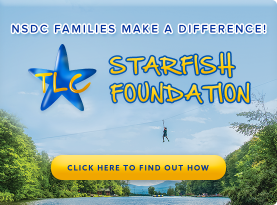 Swimming is a fundamental skill in life and we want to ensure that our campers get the best start and instruction possible. 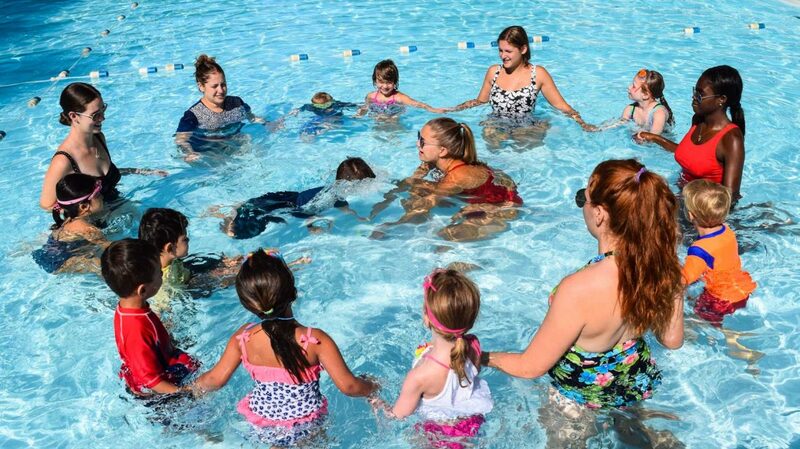 For this reason, NSDC’s excellent Red Cross swim staff follows the American Red Cross “Learn to Swim” program, which provides campers with the opportunity to receive the highest standard of swim instruction available. Each camper is placed into a swim group based on his/her performance during our individual swim evaluations conducted on the first two days your child attends camp. 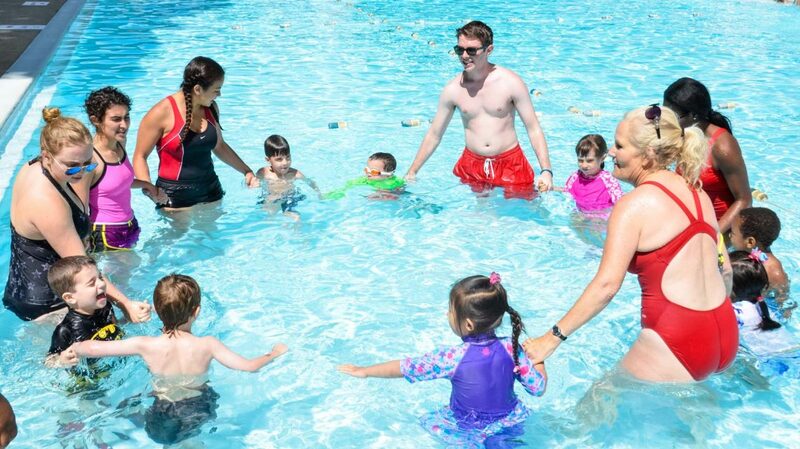 All campers are assessed by certified American Red Cross Water Safety Instructors so that every camper is appropriately placed in a swim group consistent with their ability. 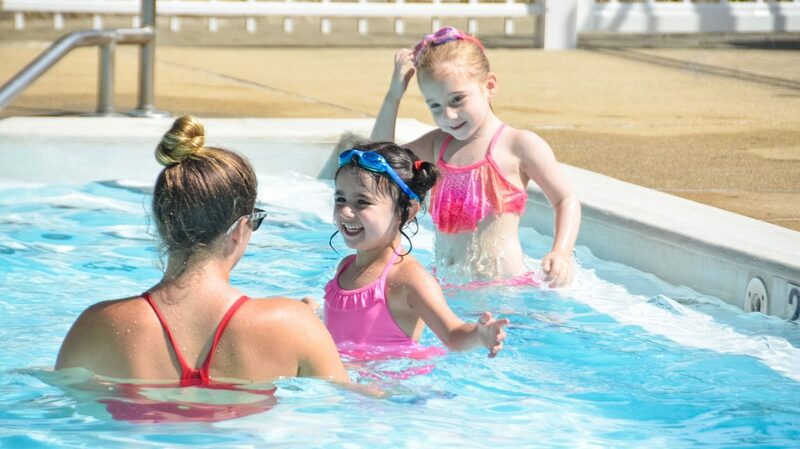 Once in a group, all campers receive swim instruction every day, providing the optimal environment to progress consistently at their own pace. Each camper will receive an individual Progress Report, completed by the Swim Director & Instructors, on a bi-weekly basis to keep you updated on your child’s swim progress & accomplishments. Our aquatics staff consists of both experienced Nassau County Certified Lifeguards and Water Safety Instructors. 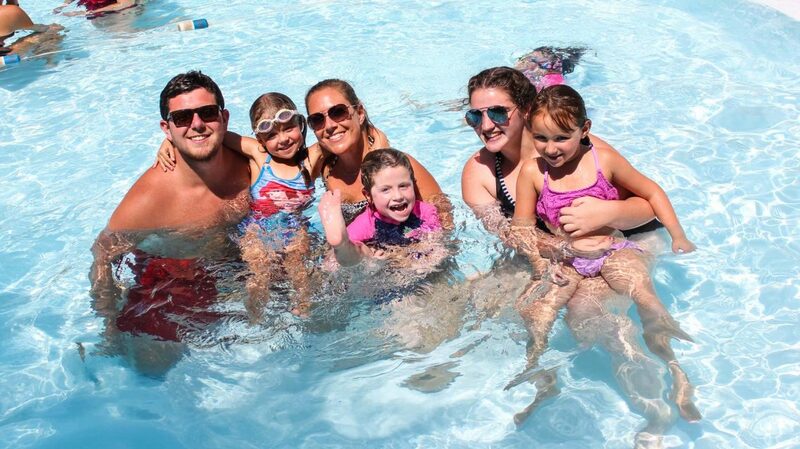 In addition to our aquatics staff, group counselors always help to supervise and assist in swim instruction – our number one priority is the safety of our campers. 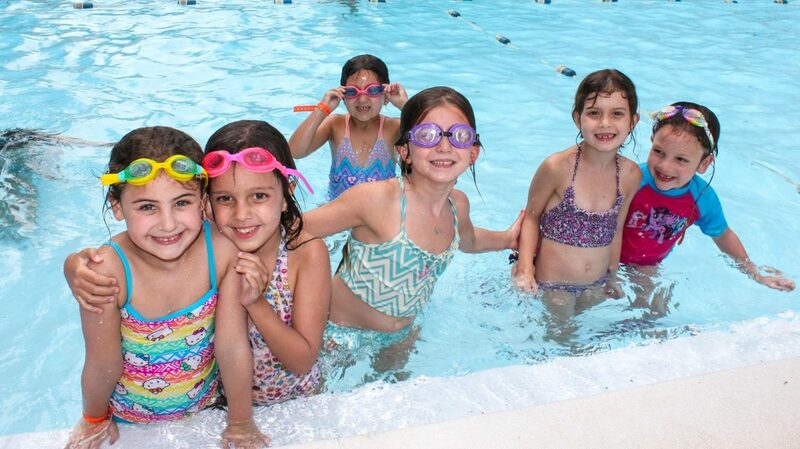 Recreational Swim allows our campers to utilize our dive rings, noodles and belly boards or play pool and more!